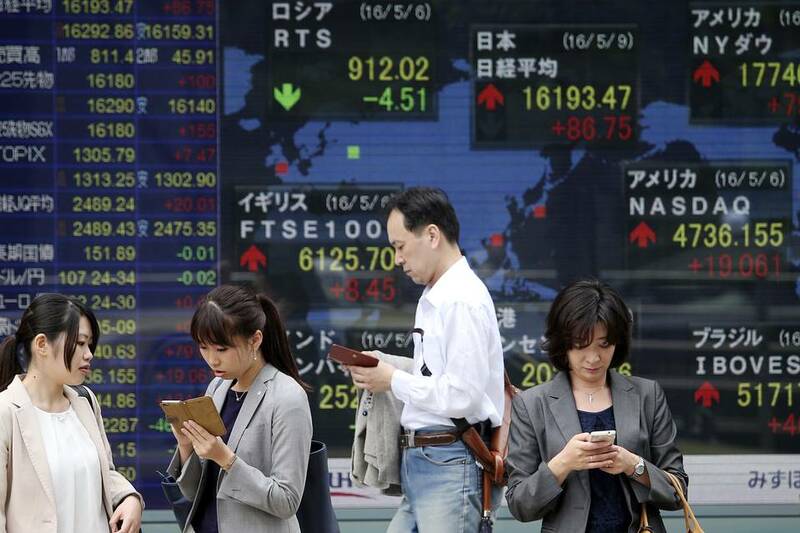 Asian stocks closed broadly lower on Friday as investors kept a close watch on U.S.-China trade talks and waited for cues from the U.S. jobs report due later in the day. China’s Shanghai Composite Index slid 9.83 points or 0.3 percent to finish at 3,091.03, as traders remained focus on the U.S.-China trade talks as well as upcoming U.S. employment data. Hong Kong’s Hang Seng Index slumped 386.87 points or 1.3 percent to 29,926.50 after the latest survey from Nikkei showed the private sector in Hong Kong swung to contraction in April. Australian shares retreated as banks succumbed to selling pressure on weaker local currency and amid concerns that an extended period of low interest rates may weigh on their net interest rate margins. The benchmark S&P/ASX 200 Index dropped 35.40 points or 0.6 percent to 6,062.90, and the broader All Ordinaries Index ended down 31.60 points or 0.5 percent at 6,155.40. The big four banks fell between 0.6 percent and 1.6 percent, while investment bank Macquarie Group inched up 0.2 percent after posting a record full year net profit. Wealth manager AMP gained half a percent after it strenuously denied allegations it may have committed a criminal offence. A drop in iron ore and aluminum prices weighed on the mining sector, with South32 shares ending down more than 3 percent. Commercial explosives maker Orica Ltd rallied 3.3 percent on news that it will set aside A$115 million ($86.84 million) towards provision for environmental cleanup. Seoul stocks fell as investors sold off healthcare stocks on worries over their future growth. The benchmark Kospi tumbled 25.87 points or 1 percent to finish at 2,461.38. Samsung BioLogics slumped 7.8 percent to extend recent losses, while biosimiliar firm Celltrion Inc. lost 4.6 percent. South Korea posted a current account surplus of $5.18 billion in March, the Bank of Korea said today, up from $3.96 billion in February. The goods account surplus widened to $9.88 billion compared to $9.36 billion a year earlier.